This wonderful photo from the archives of the Ontario College of Art and Design University shows students gathering at Molson’s Mill in Port Hope in the summer of 1924. O.C.A.’s summer school from 1923 until 1941. Here is the mill as it appears today. 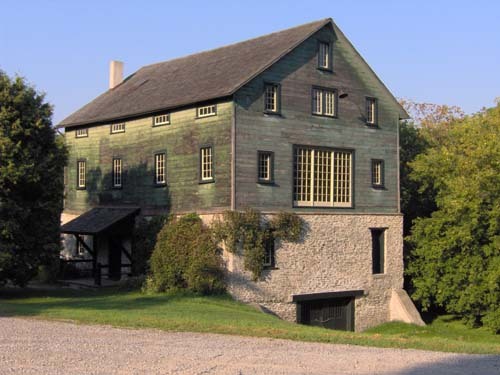 Molson’s Mill is now owned and beautifully maintained by the Benson family of Port Hope. It is used by Christine Benson and Mike Woods of Journey Through the Arts for a children’s summer arts daycamp. Lucky kids! Historic Canadian artist and O.C.A. professor J.W. 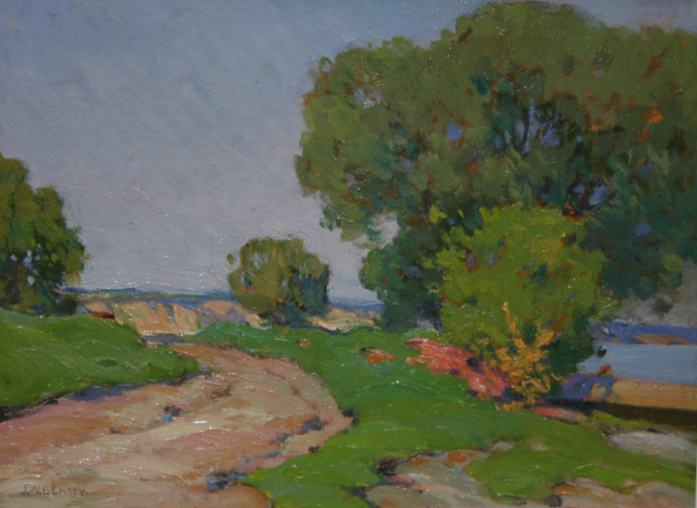 Beatty (1869-1941) was the founder and principal of the Ontario College of Art Summer School in Port Hope. J.W. Beatty’s summer school students described their time in Port Hope as restorative, formative and inspirational. One of the goals of Critical Mass is to see ties with the urban arts community restored, for the mutual benefit of artists and art supporters in downtown Toronto and in Northumberland County alike. Click here to read more about the Critical Mass vision.